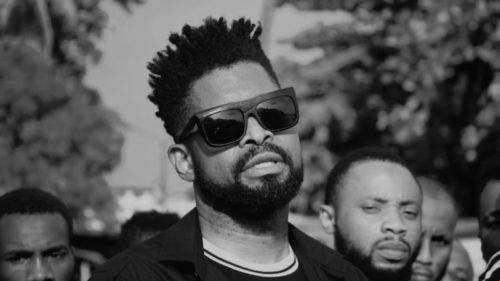 Check out this new video from ace comedian Basketmouth – Dia Fada ft. Sound Sultan & Item 7 out now! Basketmouth aka Badman Bob drops the video to his latest single ‘Dia Fada’. It features Item 7 and Sound Sultan.